Three Ironman competitors have won medals wrestling in the 2018 Cadet World Championships that took place in July in Zagreb, Croatia. 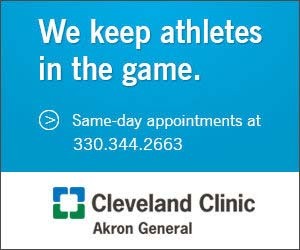 Two other Ironman competitors made the team. 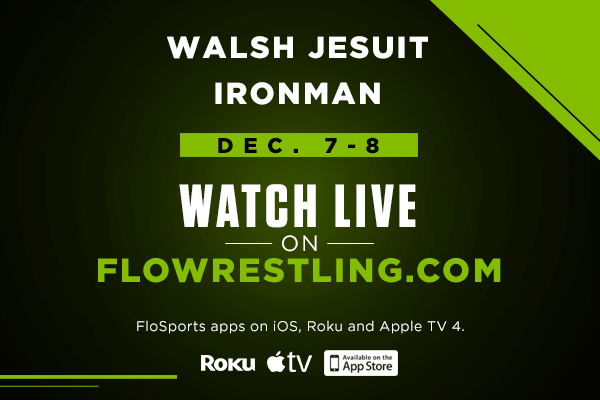 The success of these Ironmen speaks to the quality of wrestlers who compete in the prestigious Walsh Jesuit Ironman Tournament, now in its 25th year. Congratulations to all who carried the Ironman experience into the 2018 World Championships!